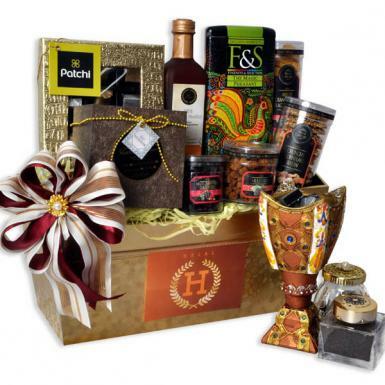 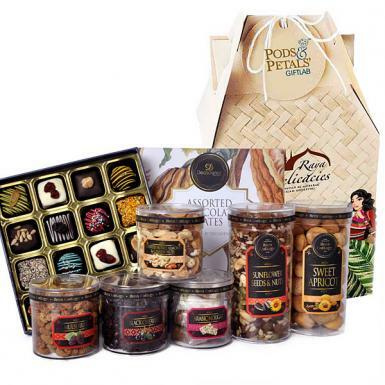 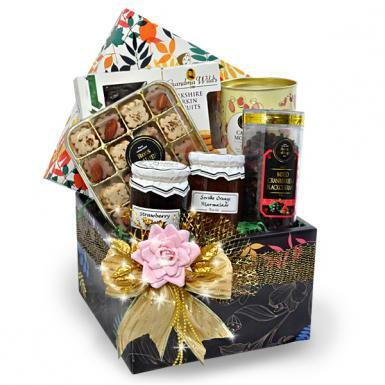 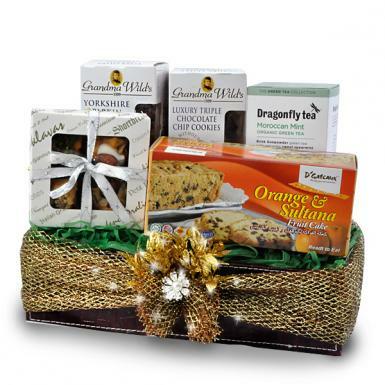 Indulge your loved ones, friends and business associates with our range of fine food hamper. 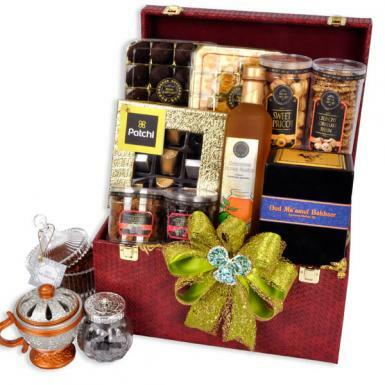 All the food items listed are alcohol free and care is taken to ensure all food gifts are prepared well for any occasion. 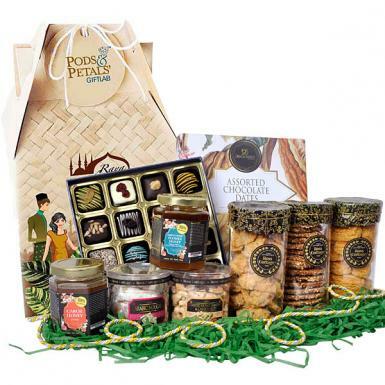 For customization and special request, kindly contact us at +603-7883 0233. 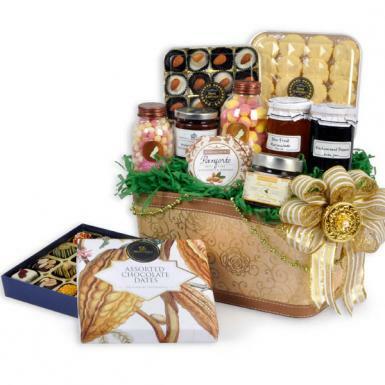 A classic hamper or our Oriental Hamper, with a selection of tea or some delicious biscuits will say everything that you want to say – and most importantly can be delivered right to their door. 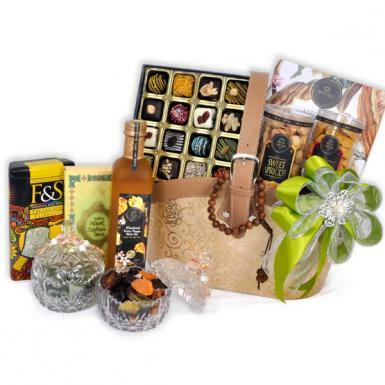 Check out our Add-ons (Cuddles), Add-ons (Fashion Jewelries), Add-ons (For Him & Her), Add-Ons (Chocolates), Add-Ons (Perfume For Her), Add-Ons (Perfume For Him), Add-Ons (Balloons), Add-Ons (Gourmet Food & Wines) and Add-Ons (Personalized Greeting Cards) to add sparkles to your gift. 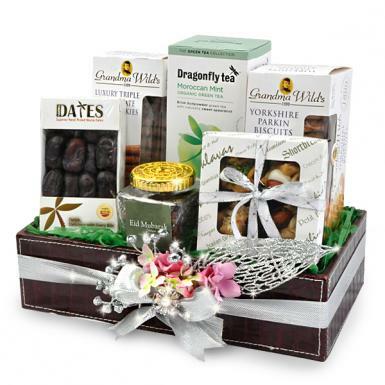 Unless specified otherwise, these items are only available as add-ons to your order and can't be purchased individually.